Obituary for John Allen Johnson | Cremation & Funeral Service by Gary S. Silvat, Inc.
At home on September 28, 2018, John Allen Johnson, age 60, passed away at home. He was born in Cleveland, OH on October 7, 1957 to Joyce Ivan and Betty Lou (Hart) Johnson. John died alone without family or friends to provide for him. 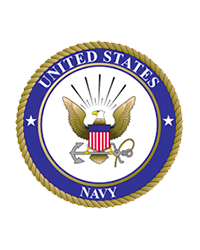 Since John honorably served his country in the United States Navy we arranged for his burial in Ohio Western Reserve National Cemetery on Friday, October 19, 2018. If anyone has knowledge of John's family please contact the funeral home directly.